With almost three million online followers, there is no doubt that Lowi Sahi is a social media influencer—but he’d never call himself that. Having recently returned from a drive event to celebrate 70 Years of Porsche sports cars, he talks to Christophorus about the positive impact of online sharing, and the importance of having dreams. “I’ve always liked sports cars. Why? 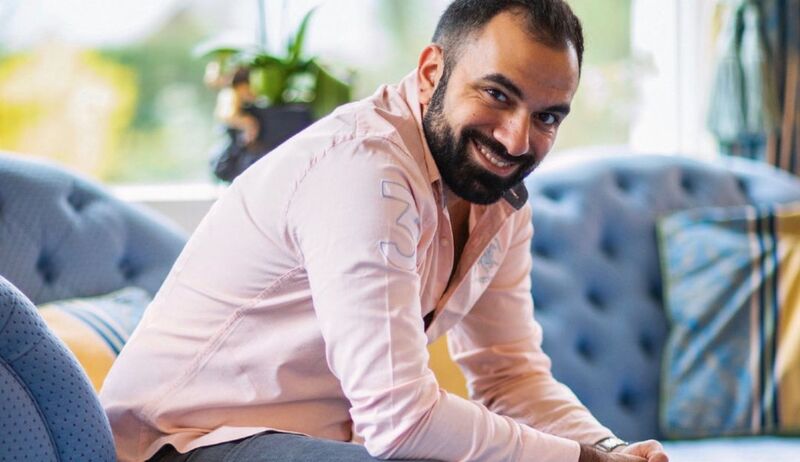 Because I’m short and they’re my height—it’s easier for me to get in.” It’s a typically light-hearted response from Lowi Sahi, but then his humour is part of what has earned this Dubai-based social media “influencer” more than 2.7 million followers across Youtube, Instagram and Facebook. Not that Lowi considers himself an influencer. He styles himself as one of a new generation of content creators, posting about his life in the UAE and sharing his thoughts on how to live a positive existence. 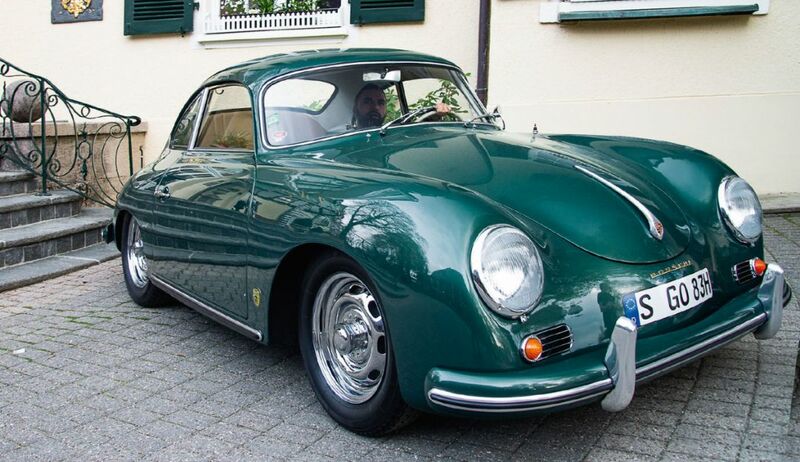 Equally he is part of a new generation of Porsche enthusiasts who are connecting with the historic marque in a very modern way. Christophorus sat down with Lowi in his Dubai studio to talk about his passion for the brand after he took part in a recent invitational road trip through Germany to celebrate 70 Years of Porsche. The 200-kilometer drive from Stuttgart through the Black Forest was a childhood dream realised, especially behind the wheel of a Porsche 911 Carrera 4 GTS. Sahi recently attended a drive event in Stuttgart to celebrate 70 years of Porsche sports cars. His film of the drive event has already been watched 160,000 times by his Youtube following and his pictures viewed more than 100,000 times on Instagram. Lowi can, perhaps, be forgiven for coming to Porsche late. The 28-year-old son of an Iraqi jeweler, he and his family fled Baghdad in 1992, moving first to Jordan, then to Tunisia and finally to Belgium. It was in Belgium that Lowi’s love of motoring and of Porsche would ultimately be cemented, at the age of 19. “An ex-girlfriend’s father loved Porsche. So much so, he told me that when he was due to get married his parents gave him money to organise the big day, but he spent it all on a Porsche. He was a very big fan,” said Lowi. “He took me to my first race. It was the 25 Hours VW Fun Cup at Spa Francorchamps. Just hearing the noise of the engines, I felt I belonged to this world of power.” His love of luxury sports cars was born earlier though, stemming from the upheaval of his childhood. Sahi’s love of motoring was cemented when he attended his first race—the 25 Hours VW Fun Cup at Spa Francorchamps.